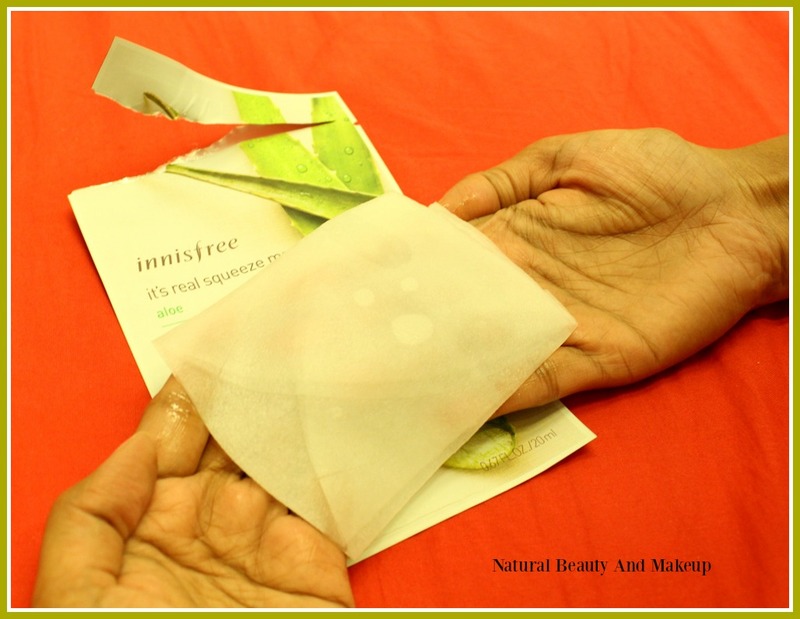 This sheet mask with moisture from freshly squeezed aloe moisturizes and refreshes tired skin. 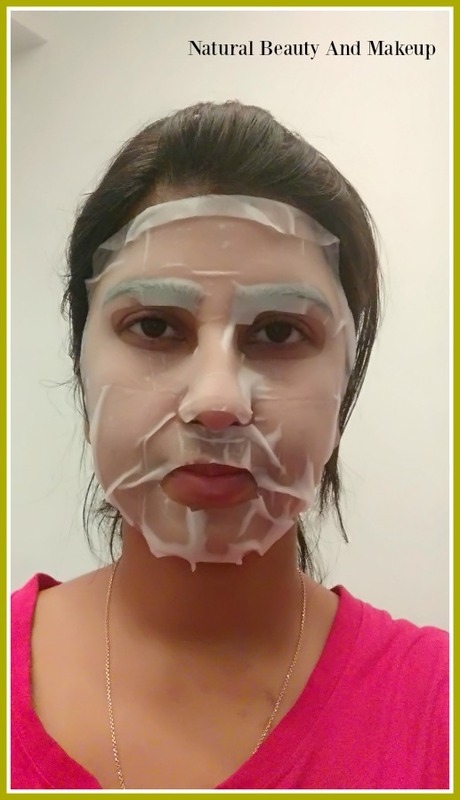 Unfold and place the mask on the face avoiding eye and lip area. 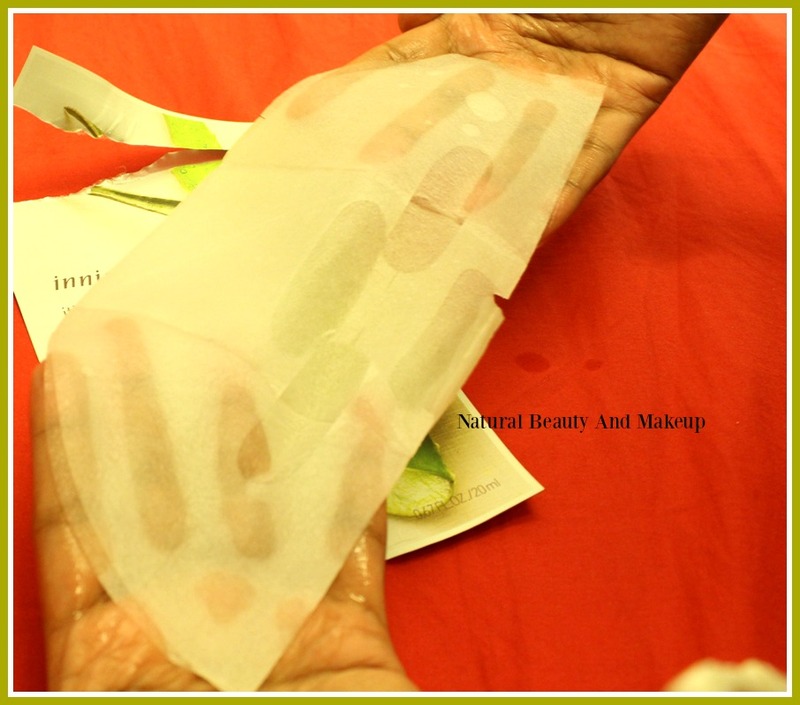 Category: Sheet Mask. Made in Korea. Variety/ Skin Types: Aloe Vera. For all skin types. 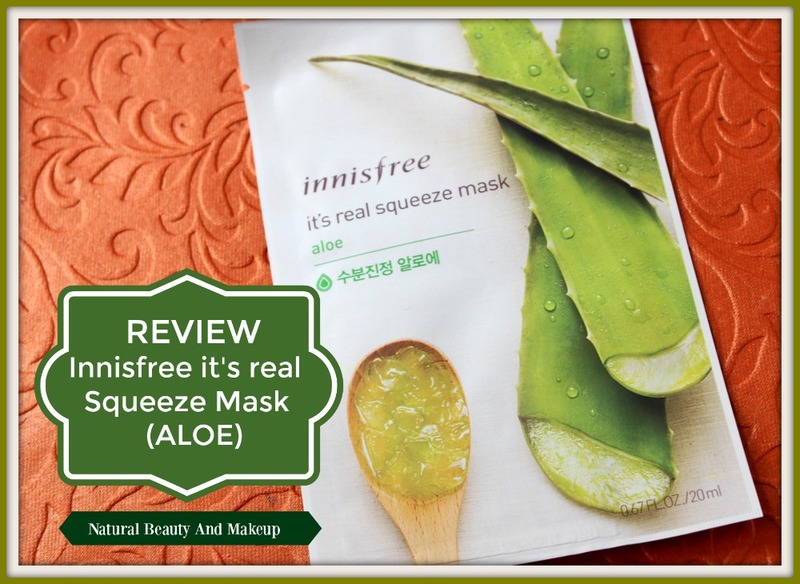 It’s Real Squeeze Aloe Mask is a triple layer sheet mask provided with eyes, nose and lips cut-outs respectively, which is infused with the right amount of freshly squeezed aloe juice, not more not less! The mask smells good and is non-dripping. Before using this mask, I make sure to clean my face and neck followed by my favourite rose toner. Then I put the mask on my face and ensure it fits my face properly (and that never happens! Lol 😂). I leave it on for around 20 minutes and after removing the mask, I gently pat my face & neck so that the remaining essence gets absorbed into the skin. PS: Sometimes I keep this mask in fridge 15min before using it to get an extra calming effect but even if you don’t refrigerate it, this provides a cooling sensation upon applying the mask. So when I use it? I do feel this mask is a great choice for those people who suffer from dull and damaged skin issues and can be used by all skin types. Have You Ever Tried Innisfree It’s Real Squeeze Mask- Aloe? If Yes, Please Share Your Experience With Me In The Comment Section Below. I bought this same mask dear...And applied the same on my dad's face... 😆😆...he loved it too...😃.. Masks never fit my face well either hahaha.... I'm glad you liked the mask though. This moisturizer seems impressive. Need to try it! I have 30 sheets masques from innisfree, face shop and dear packer. Indulgence starts tonight. 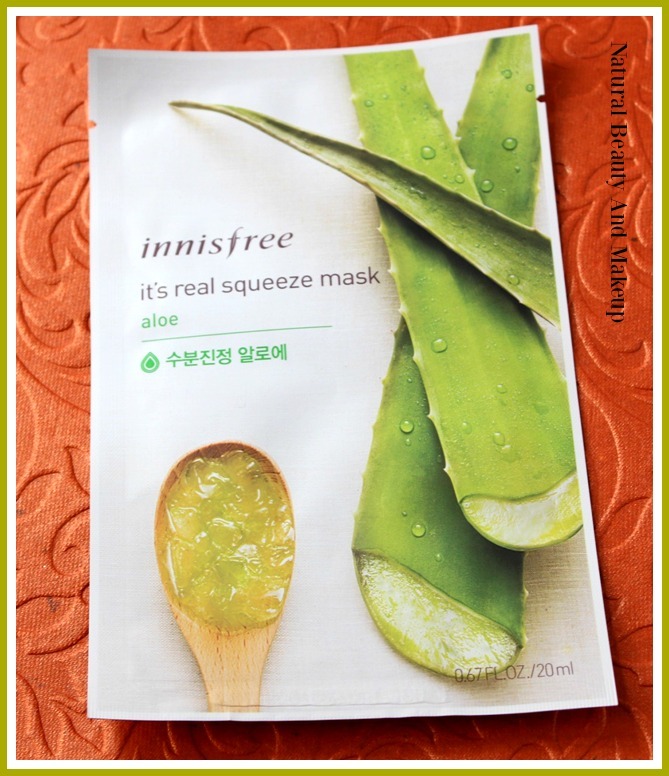 It's nice to hear about this brand, I love masks and aloe vera. I hope I can get hold of this one. Thanks dear! I don't really use a lot of sheet masks, but this one sounds pretty nice. Ahh! I so agree with you Anu! 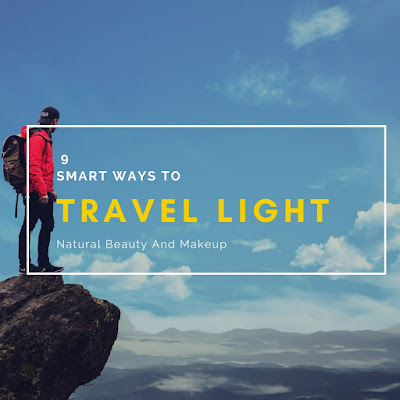 I just use this particular mask on my travel days, it soothes my sunburned, irritated skin :)Rest moisturizing sheet masks I use on weekends to pamper myself :P but not often! !